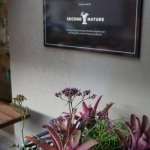 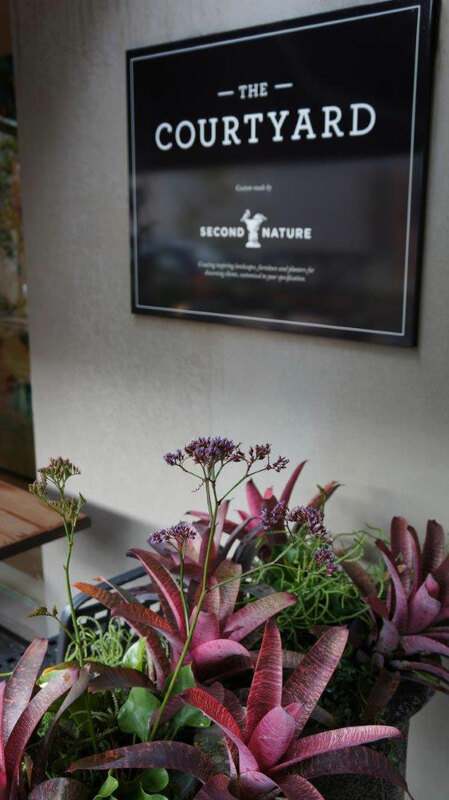 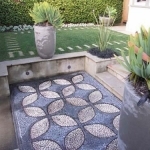 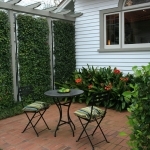 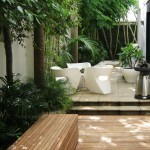 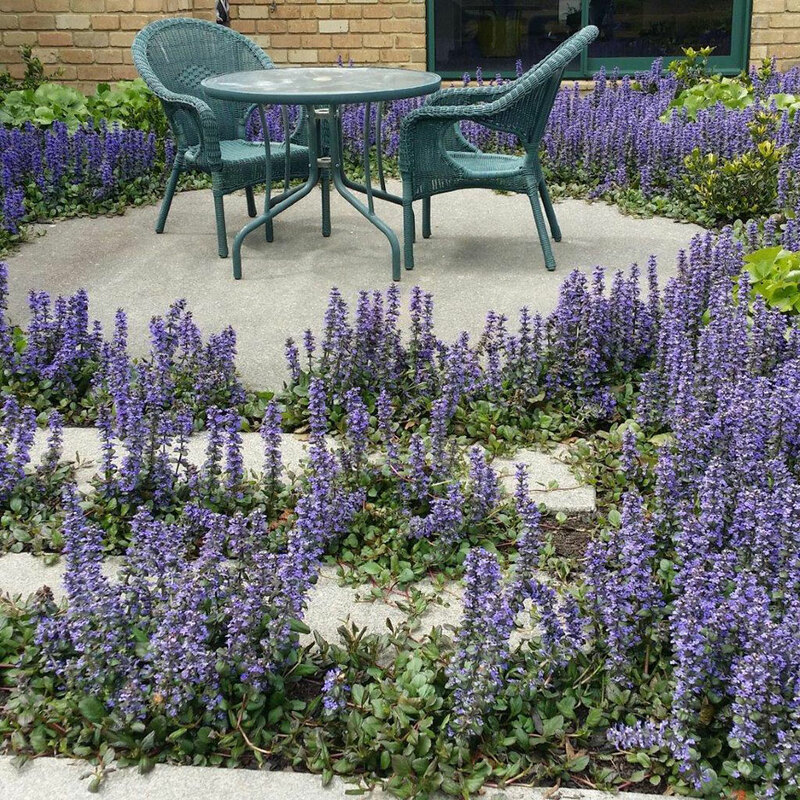 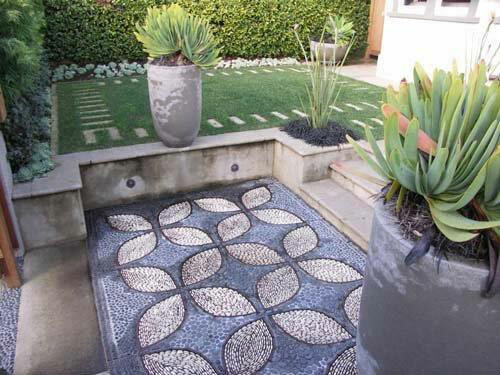 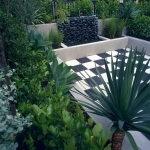 Courtyard garden - Landscape design, garden care services and gardening maintenance with Auckland landscaping company Second Nature Landscapers New Zealand. 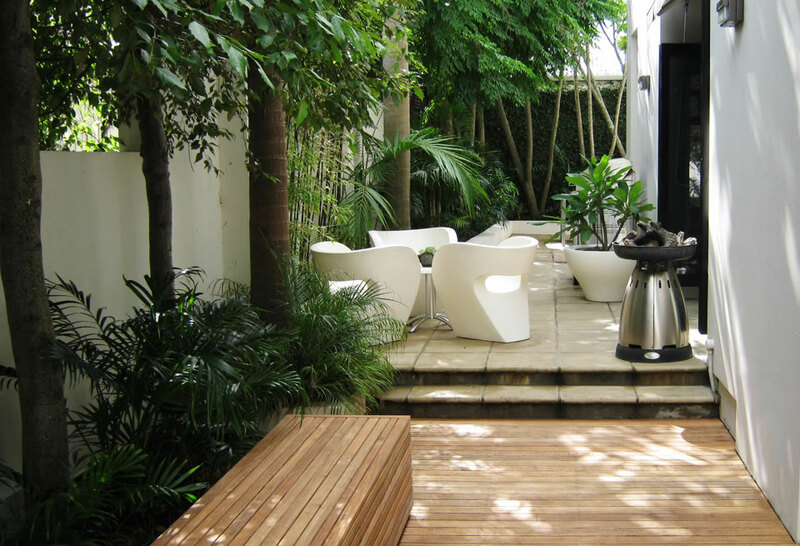 All individual styles can be expressed in a courtyard setting, though there is a need to ensure that care is taken with the way in which the design responds to the limited space. 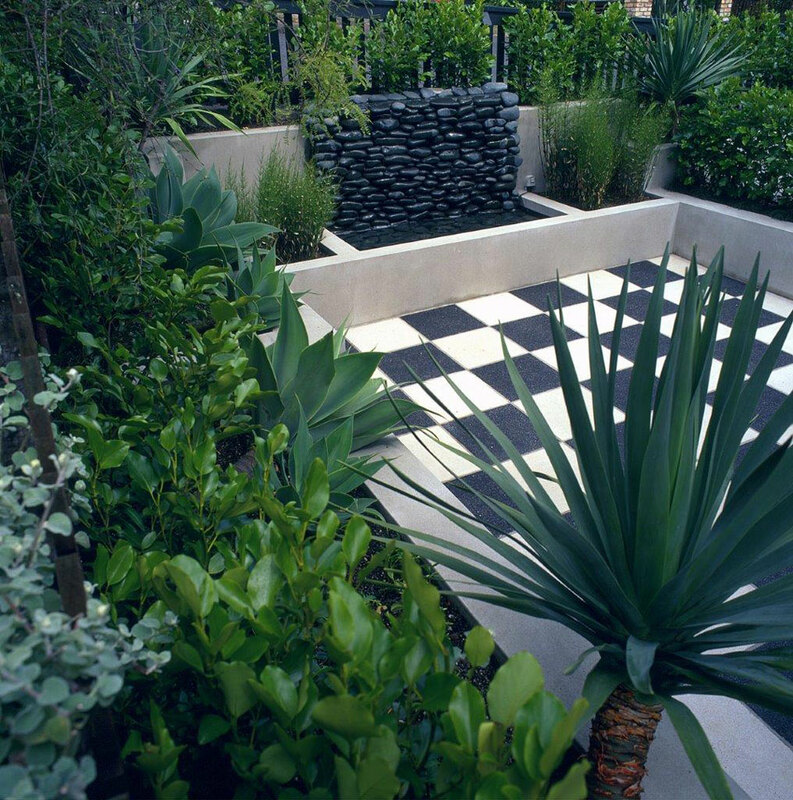 Attention to detail becomes critical when all of the garden elements are viewed from close proximity. 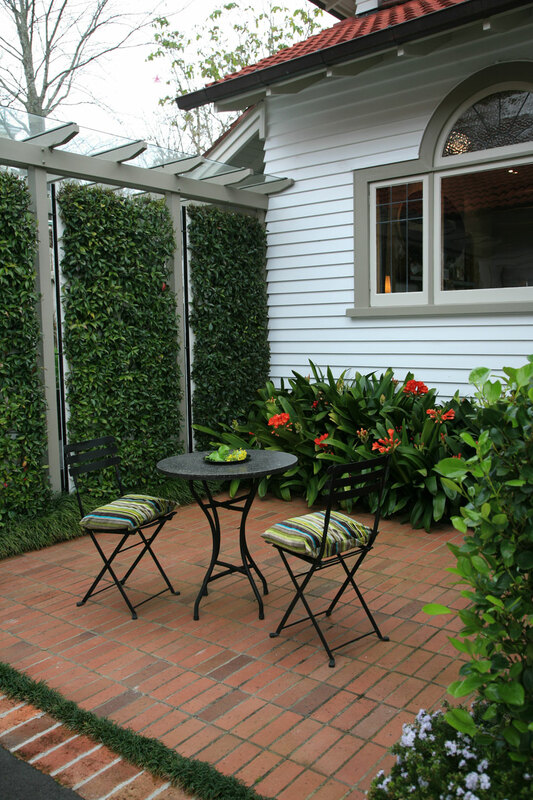 Courtyard gardens can also function as an extra room, an outdoor room, offering a private oasis of beauty, respite and tranquillity in which to unwind, read or entertain.